This year in homeschool we are working through My Father's World Exploration to 1850. 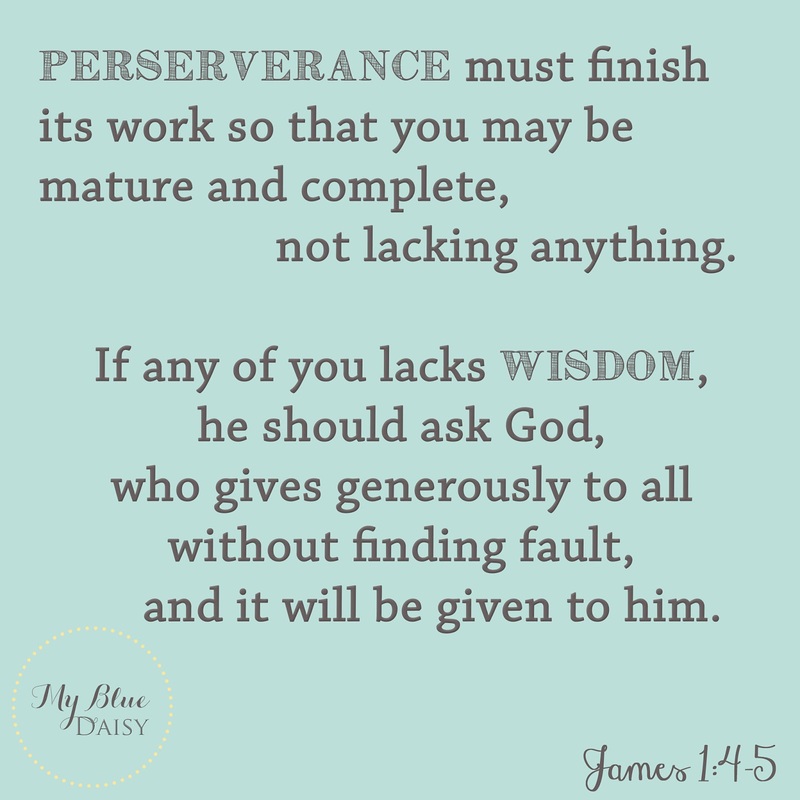 One of our challenges is to study and memorize the book of James. All of us - even momma. What a great challenge! I created digital note cards for our mobile devices to help us with memorizing and wanted to share them with you. 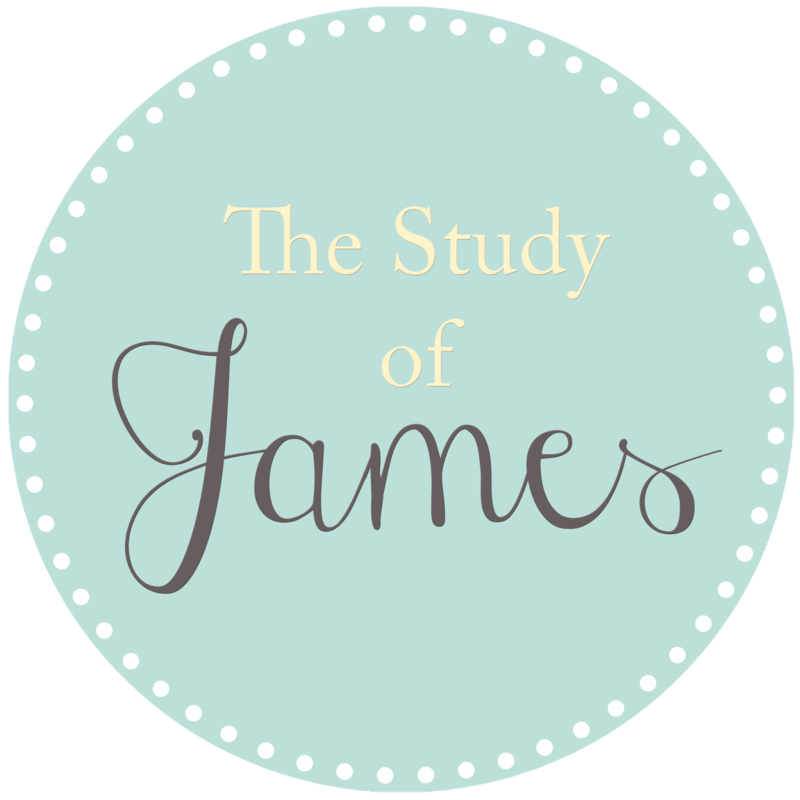 Please join us as we work through the book of James. 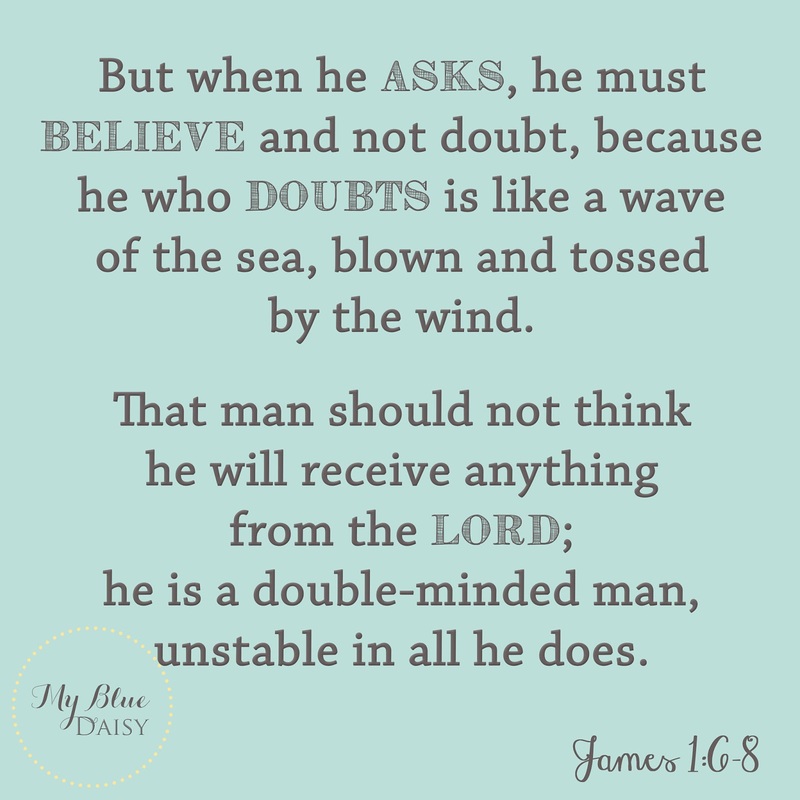 Feel free to Pin, share or download these digital note cards to spread the book of James across the web. Please stay tuned and join us in memorizing this wonderful letter. Share your progress and what you have learned in the comments below. I will be updating this post as we go along. It's a work in progress and your comments are appreciated. Let's make it a great study! We are starting at the beginning. 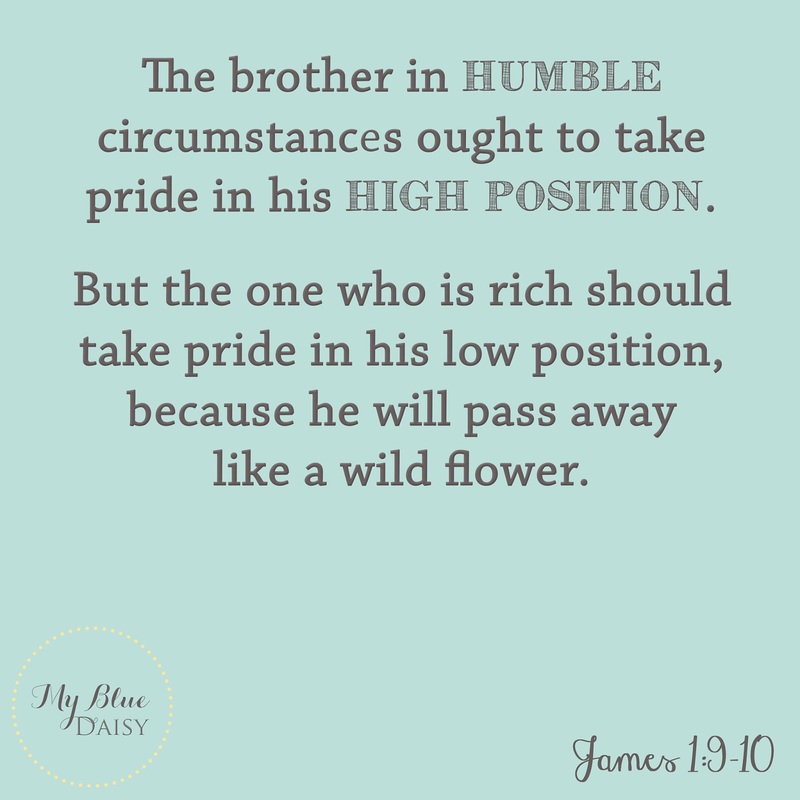 James 1:1-3 If you are going to dig into the Word, it's good to know who is talking. 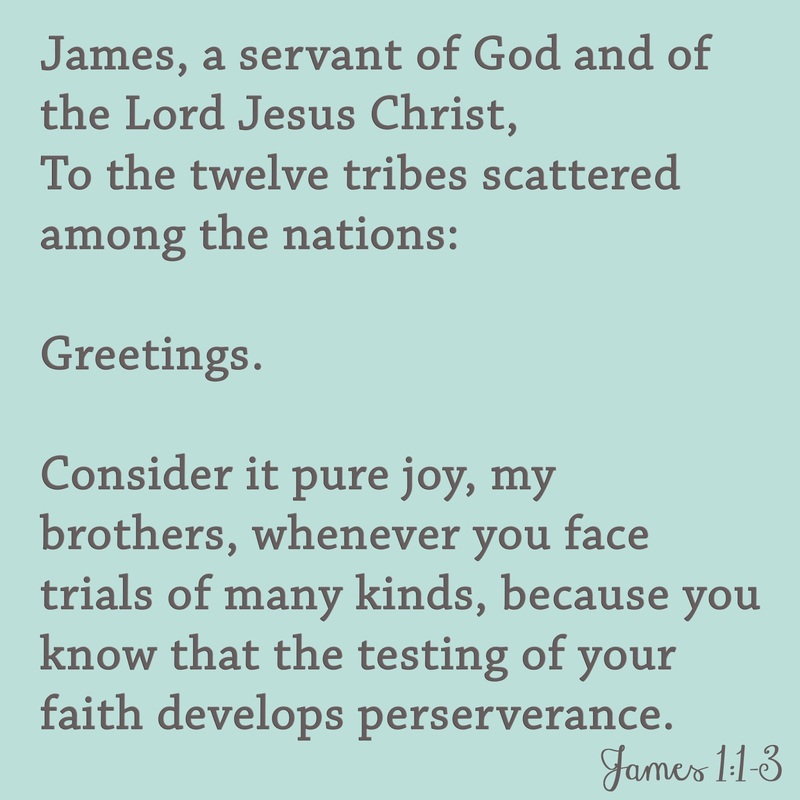 This letter is written by James, a servant of God. He tells us who he is right up front, a servant of God - what a title! What he doesn't say is that he is also the brother of Jesus. Can you imagine? When he starts writing, he gets straight to the point with a hard challenge. Consider it pure joy when you face challenges. Pure joy, friends. Meditate on that for a while. 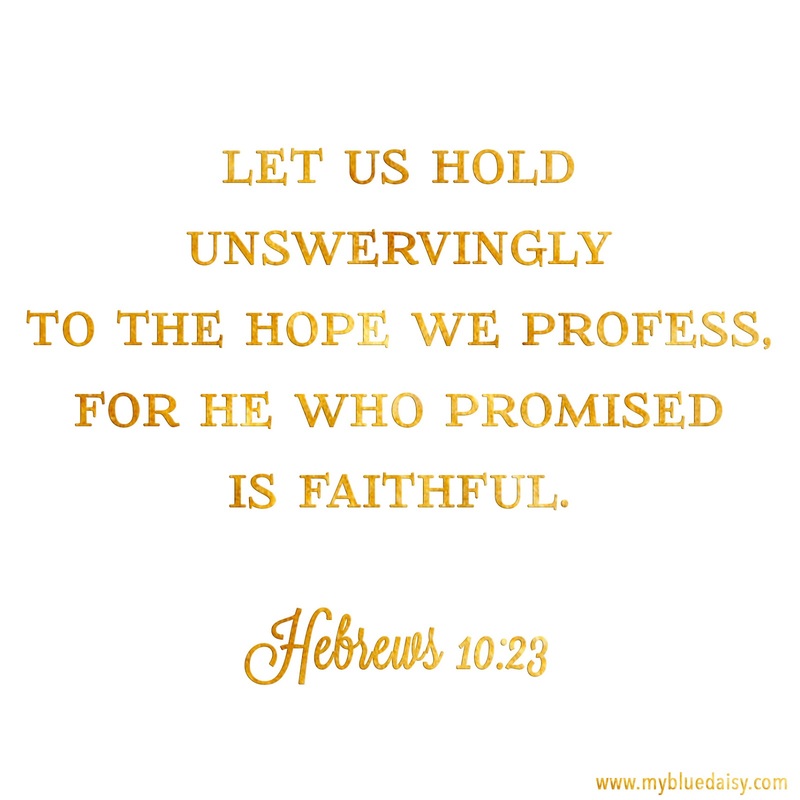 He is challenging us to look beyond this hard time we are in right now and to toward the victory ahead. To the growth, to what we will learn, to the finish line. And to be joyful while we do it. There is no, "how are you? Oh that's tough, I'm so sorry..." No, right to the point. Consider it pure joy, friends. That can challenge you and if you let it, it can change you.